Bosho, As the Tribal Chairperson, I am pleased to welcome you to the Hannahville Indian Community, Band of Potawatomi’s official website. The Hannahville Indian Community is a rapidly growing entity whose mission is to preserve and enhance our community’s social, economic and cultural existence. 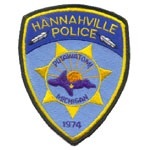 We hope you enjoy our website and visit it often to get updates on the happenings and events taking place in Hannahville. Now that you’ve visited the website, please make it a point to one day visit us in person. We’re always happy to see new faces and smiles and welcome the opportunity to make new and lasting friends. 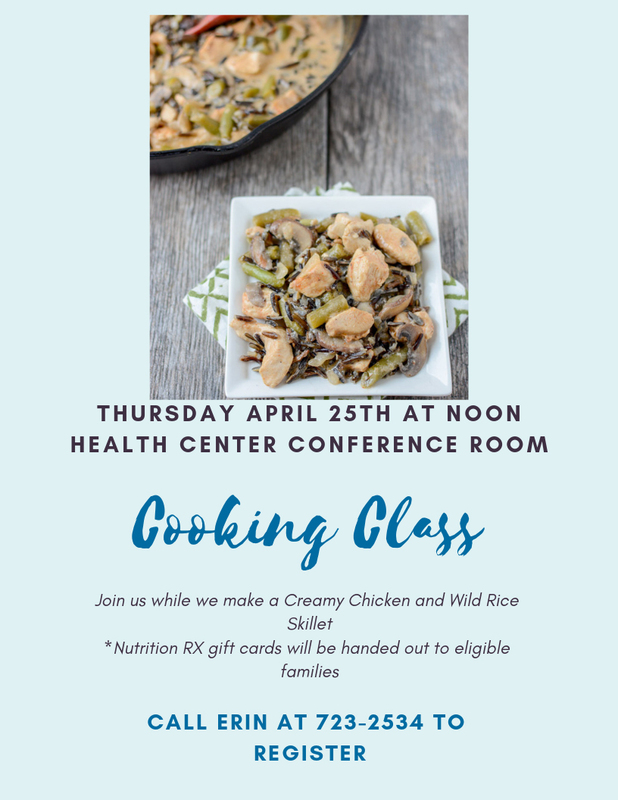 Have a great visit and enjoy. 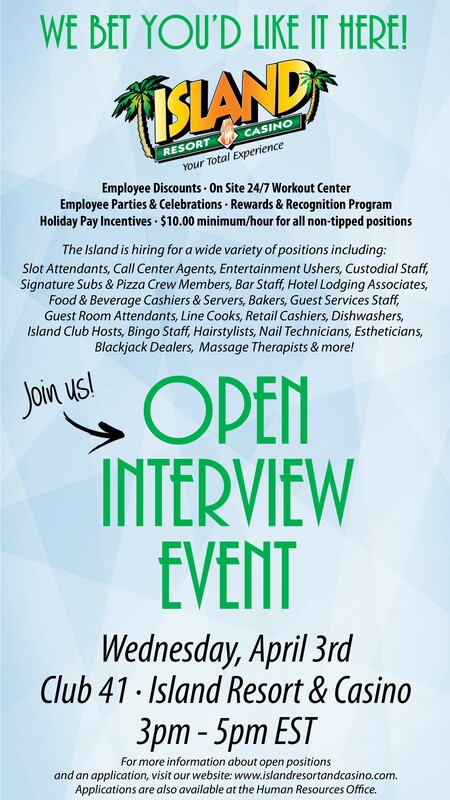 Click Here to visit the Island Resort Casino job listing.